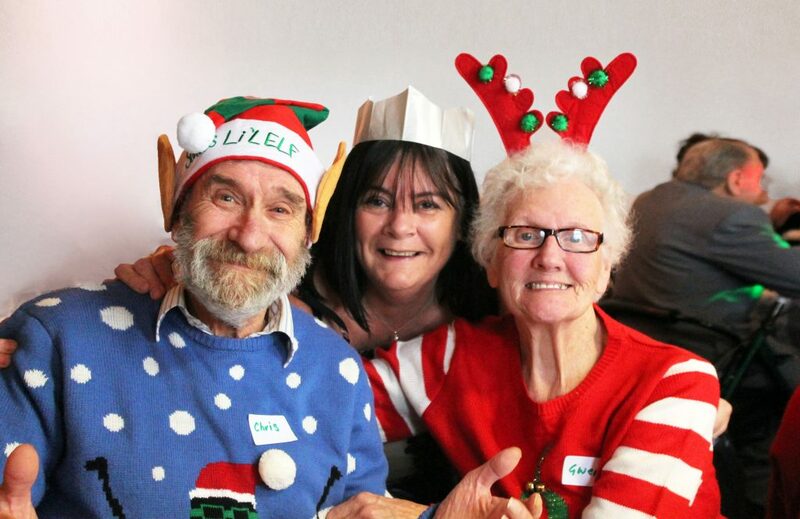 December was a busy month and I was delighted to see so many of you with our service users at our Christmas party. 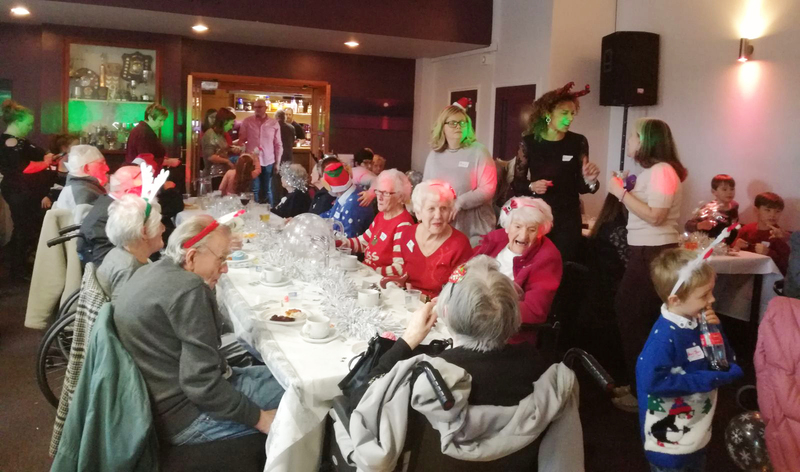 It was by far the best attended Christmas party we have ever had and we were entertained with lots of lovely Christmas carols and dancing. The dance floor was packed all afternoon. We will be booking a bigger venue next year! The snow on the 10th of December took us all by surprise! Thank you to all our fantastic dedicated care workers who made it through the treacherous conditions to ensure that our Service Users were safe. We have put together some guidance for staying safe in the severe weather and will be sending this out to you shortly. A warm welcome to all our new care workers that have trained with and joined Abbots Care over the festive period. 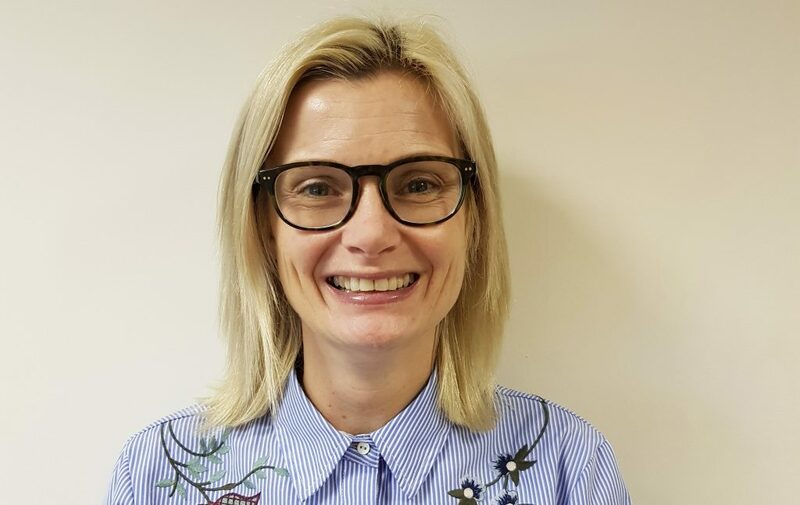 We hope you are all settling in well and wanted to remind you of our Customer Care Consultant, Charlotte Bacon. Should you have any urgent questions or concerns about your role please do not hesitate to contact her. opportunities to be viewed far and wide. 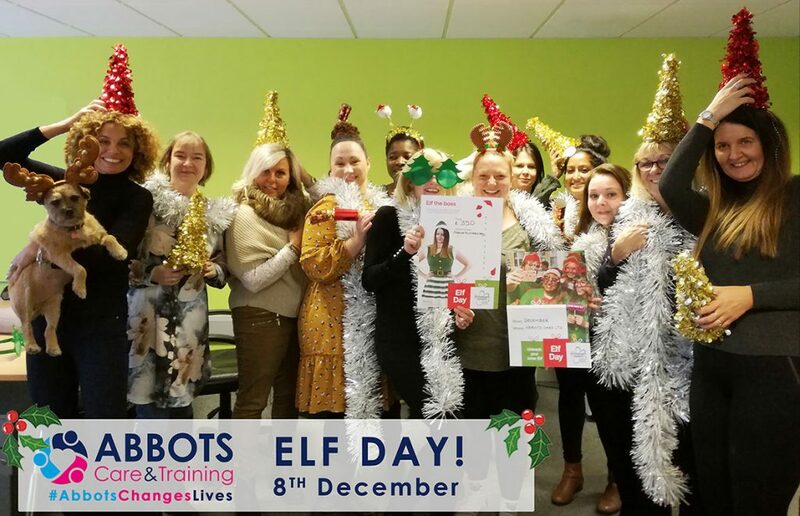 We organised a fundraising campaign for the Alzheimer’s Society and celebrated the Elf Day on 8th December. We have raised £360 for the cause by having an online campaign and offline activities in the office. We organised our own fundraising Christmas campaign and raised £277. 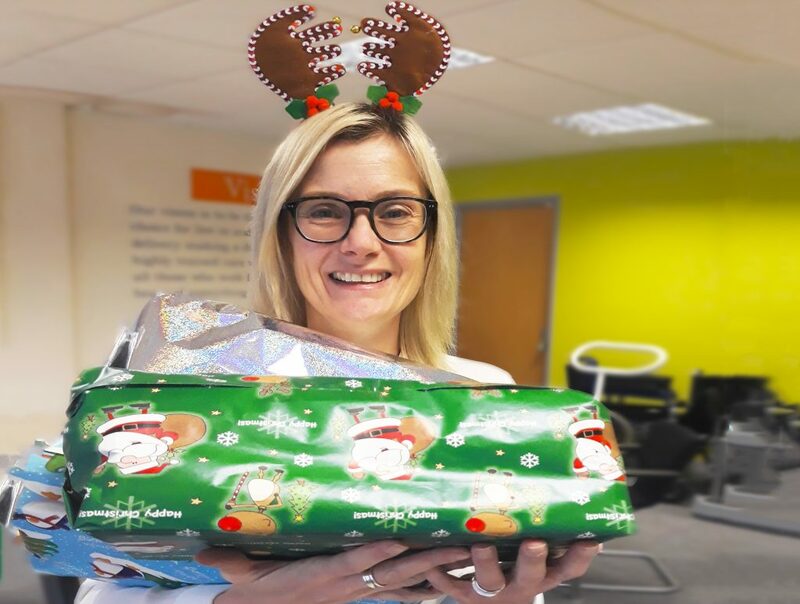 This amount was used for: festive dinners for our service users provided by our partner Hertfordshire Independent Living Service, a donation made towards the same organisation for helping the most vulnerable people in Hertfordshire and 25 Christmas gifts with blankets and shortbread boxes. We are thankful to all people who helped us with donations and made this possible! Thursday 1st February – West Care Worker Hub. Stanborough Centre, 609 St Albans Road, Watford. Hatfield) Jim Macdonald Centre, High View, Hatfield. 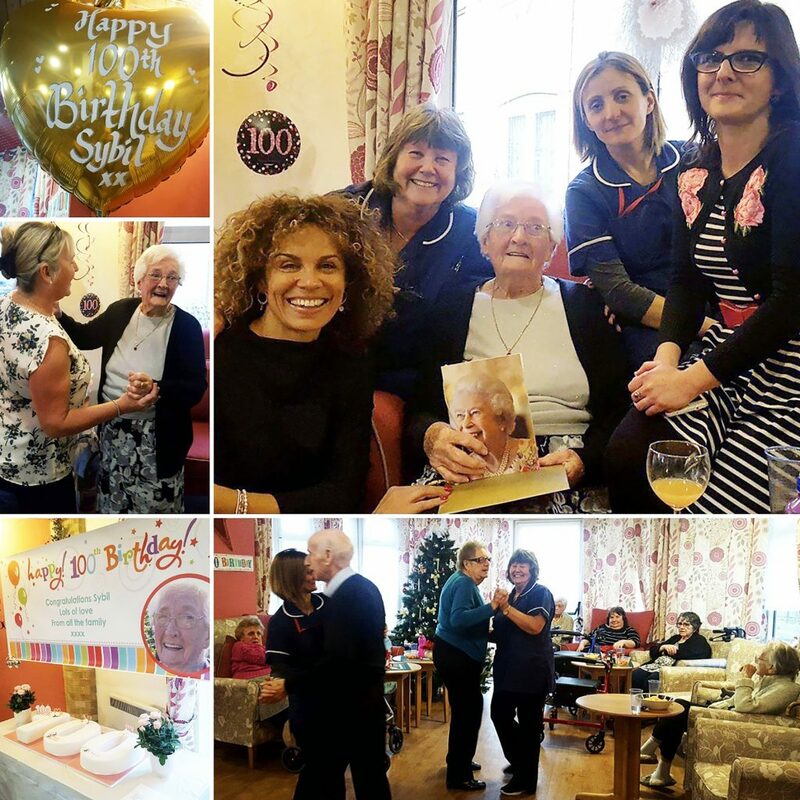 Thursday 1ST March – West Care Worker Hub.